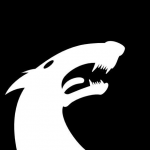 Is it possible to make Vector Brush Tool more predictable? Line width changes as soon as I release a button. Currently it's not possible to change it. This should be improved later. 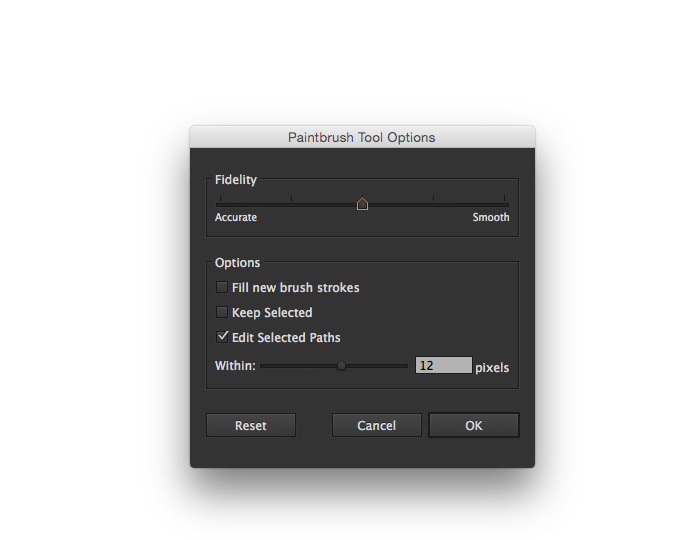 To have the very same behaviour of PS switch to Pixel Persona and select Paintbrush tool. 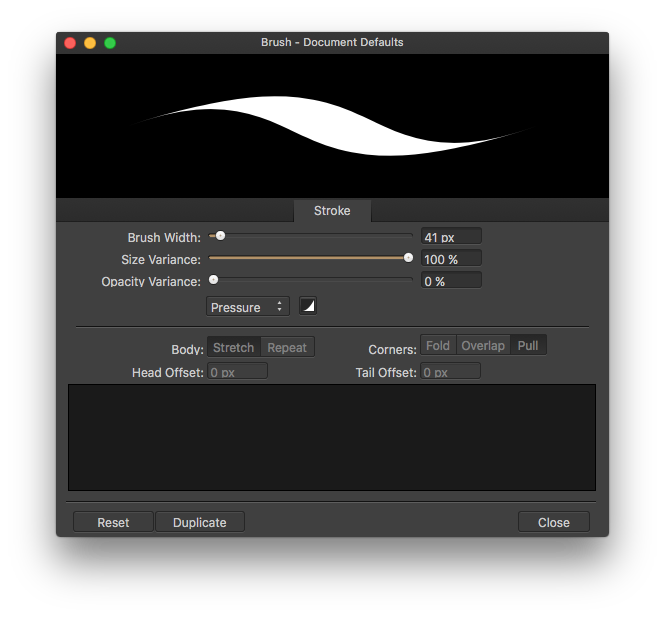 Vector Brush Tool has an embedded stabilizer that currently doesn't offer customization options. That's unfortunate. Thanks for the reply, guys. @paolo.limoncelli, I used Photoshop as an example of how I would like to see Vector Brush work in Affinity. It is not a matter of vector / raster tools, Adobe Illustrator for example has vector brush tool that work more predictable than Affinity's one. I'm sorry, it has been unclear to me since you used Photoshop instead of Illustrator as example. Illustrator can manage the level of interpolation and stabilization of the stroke. AD currently can't but I'm sure these features will be addressed as MEB just said.